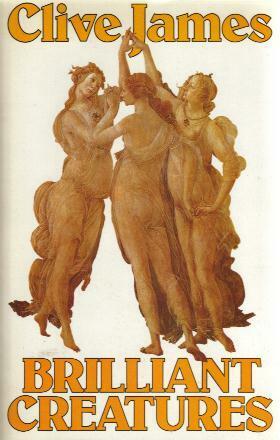 Jacket design by Craig Dodd reproducing a deatil from Botticelli's "Primavera"
This page contains a single entry by Perry Middlemiss published on March 29, 2011 8:30 AM. Poem: Words by A. M. Y. was the previous entry in this blog. Reprint: Death of Sumner Locke is the next entry in this blog.